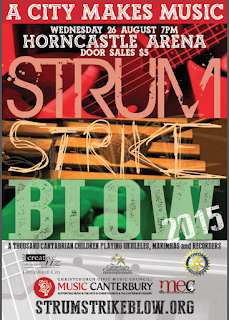 Chisnallwood Music News: Three great concerts this week! 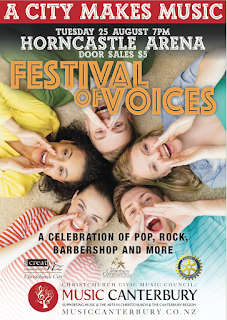 The Chisnallwood Choir will be joined by member of our orchestra and our ukulele band in this pop-rock-barbershop choir concert on August 25th. Chisnallwood is the youngest choir in this concert. 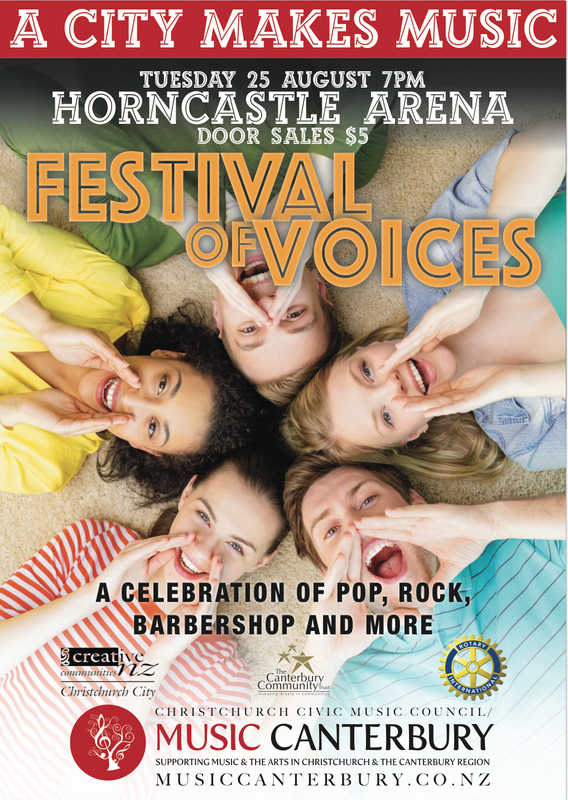 Other choirs include the ChCh pops choir, the Plainsmen Chorus, MUSOC contemporary choir, Vocal Network, Bromatics, Sweet Adelines, Magna Voce, NASDA cast of Sweet Charity, Vivace, Nth Canterbury Musical Society, Global Voices and Malestrom. 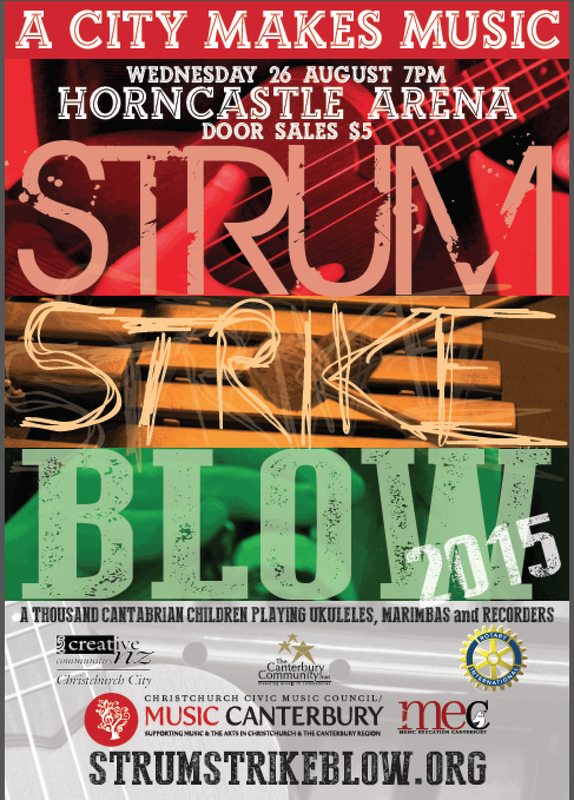 Only $5 entry and free parking. 7pm-8.30pm. 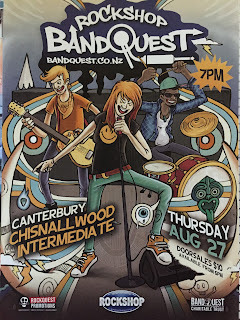 Six Chisnallwood rockbands will be competing at BandQuest next Thursday 27th August along with 12 other primary school bands from schools such as Waitakiri, Prebbleton, Opawa, Kaipoi North and more. Our bands are Genuine Fakes, Electric Twitch, Static Movement, Catch Phrase. Cosmic Latte and Automatic. 7-9pm in the Chisnallwood hall. There will be no itinerant lessons next Wednesday 26th. A reminder - if students have to miss a music lesson, please let the music teacher know in advance.